You could have awesome products and a fabulous looking ecommerce website and still find that you can’t reach your sales targets. One of the worst ways to lose potential sales is due to the curse of abandoned shopping carts! Customers get all the way to the last step then click away. This is a big problem in ecommerce. Statistics on the topic vary, but it’s clear that between 55% and 80% of online “shopping” ends before payment is made. Of course, this is partly due to the way mobile phones have made it easy to browse and do virtual window shopping on the move. However, website performance and content are also crucial to increasing your completed sales. 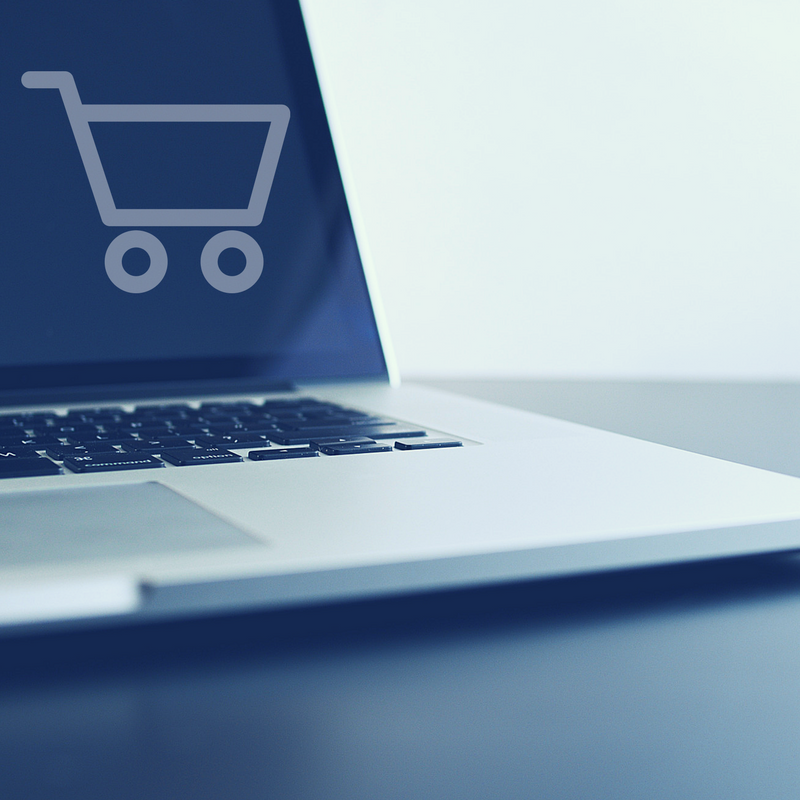 Here are five tips on how to reduce abandoned shopping carts. Visitors stay on website pages for 10-20 seconds. Some even click away in less time. To keep your potential customers’ attention right to the payment page, you must have strong and compelling selling messages throughout your site. This is not a hard sell, but a clear promotion of the value and benefits of your products, right up to the final hurdle. Your web design and development, as well as ongoing consultancy support, must invest time in creating a good online User Experience – sometimes referred to as UX. UX looks at the way customers interact with your ecommerce site and how likely they are to complete transactions. It comes down to things like speed of loading, ease of navigation and having too many levels to click through. Don’t be fooled by website traffic figures. That’s not the same as completed sales. Use detailed data to look at where you lose customers, so you can sort out obstacles and gaps in buying behaviour. This is sometimes cited as the most common reason for abandoned shopping baskets online. Customers get to the last step, only to find additional charges or unacceptable delivery timescales. It pays to make these things clear upfront and manage your customers’ expectations. Hands up if you hate website pop-ups? They can be annoying, but they are effective when people click off their online shopping basket. You can use them to ask customers to reconsider, and even throw in an added incentive such as discounted delivery. Get in touch for more information on UX, lead conversion and websites that support completed sales. Web Design and the Future of Your Business Why is user experience crucial to web design and development?